The site was created to allow fans of the church to have a place to discuss news and trade hard to find or rare music. For other great church sites visit our links page. Also visit and join the Seance Mailing List. 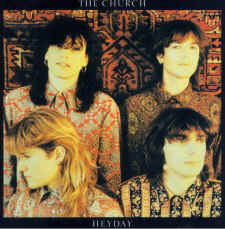 A new web site was created today for fans of the band "the church" Why was it created? Because I wanted to do it. 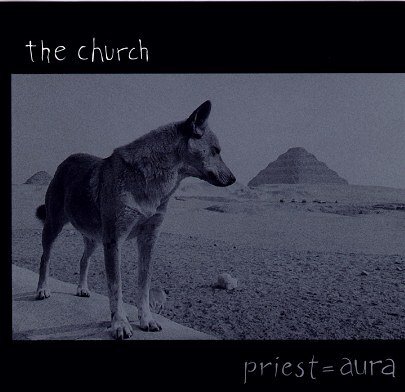 I wanted a place to discuss the band and a place to trade tunes... especialy some of the most rare church stuff. This site is not a music pirate site but instead it is a gathering place for fans to share songs that are just not available anymore.